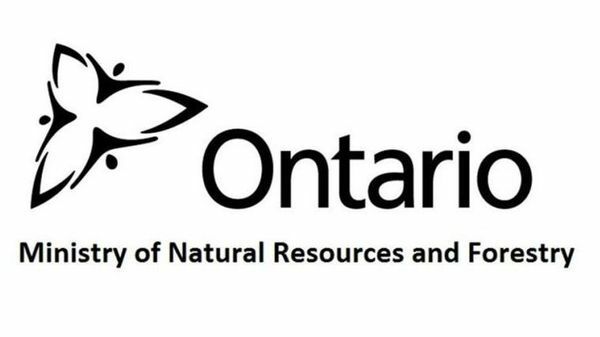 I am excited to announce that James Britton, the Manager for Mapping and Geomatics Services, at the Ontario Ministry of Natural Resources and Forestry, will be giving a presentation at the GoGeomatics Monthly Meetup on Monday, February 11, 2019, from 6p – 8p at the Cork & Bean in Peterborough. The topic is ‘Tailoring Your Geomatics Job Search: Perspectives from the Province’. While it is not always recognized, different types of organizations use different recruitment methods. As a result, it is important that job hunters know how to adapt their search tactics. This presentation is a practical review of how recruiting typically happens within the Ontario Government Geomatics community. 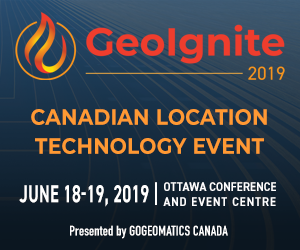 Based on many years of experience recruiting for Geomatics positions in the provincial government, topics covered will include tools for discovering opportunities, screening methods used and practical observations from the interviewer side of the interview table. We hope that you will be able to attend. Please RSVP to let us know.